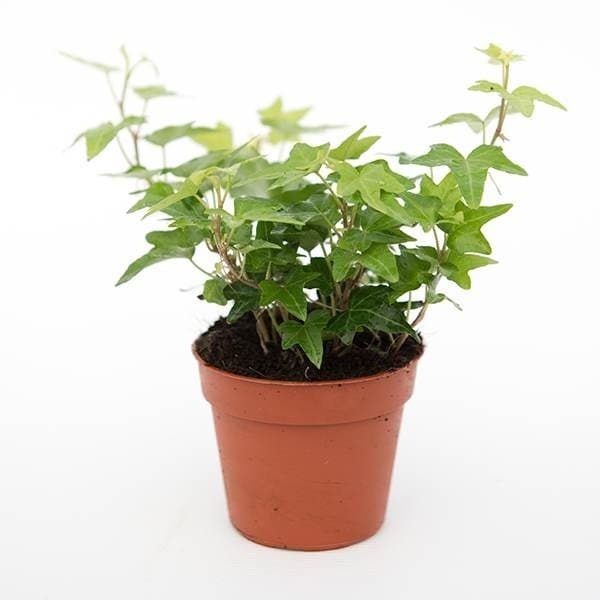 A tough and adaptable plant, which when young, will look great spilling over the edges of seasonal pots and baskets. It does get big however and if planted in the border, this self-clinging evergreen climber can also be used to cover ugly walls and fences in good time - or provide a lush green carpet in the dry shady areas beneath shrubs and trees where little else will grow. Its an excellent choice for the wildlife garden since it supports a wide range of native species, but it can also be grown as a houseplant (we did say it was adaptable!) where it will help reduce indoor air pollution. Hi is this variety the one called commonly English ivy please? Hello there Yes this is the common English ivy. 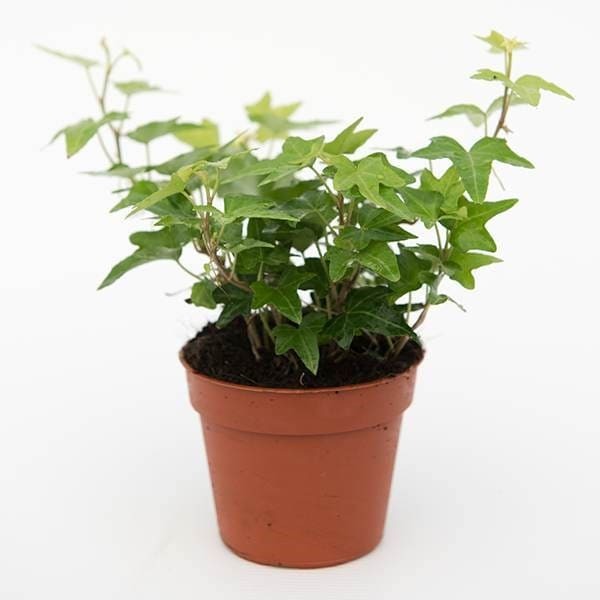 Hello, Yes, this one is often commonly called common ivy or English ivy.